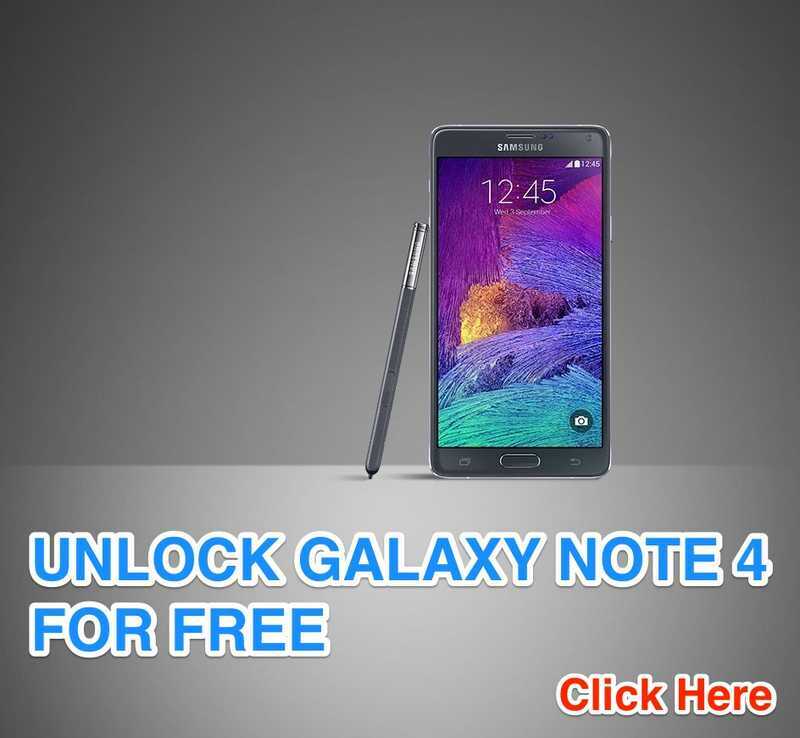 Home Mobile Phones How to Unlock Galaxy Note 4 for Free? 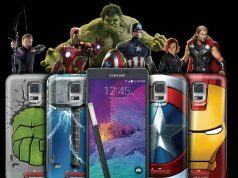 If you want to unlock your Galaxy Note 4 and use the phone on your carrier of choice then this will help you. There are different ways to unlock the Galaxy Note 4. Some suggests to pay for unlock code and some other tell you to root your phone. 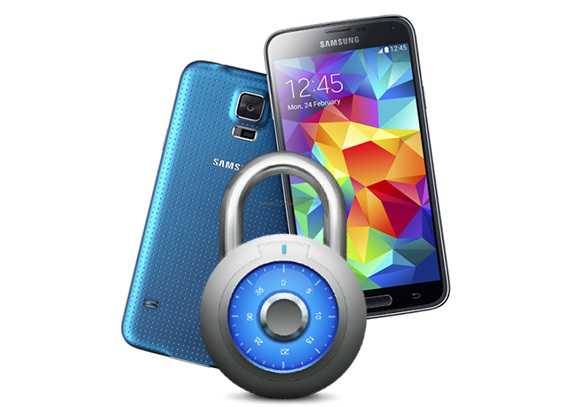 We are giving you three different ways to try and unlock your Galaxy Note 4. The first one is free trick, which may work or may not work. We did not try this trick out. But our suggestion is there is no harm in trying this out. If this works, it is great. Or you can try one of the other two methods. Insert the foreign SIM card into your Samsung Galaxy Note 4. Turn your handset off and back on again. On the dialpad on your phone, type in *#197328640#. Then select  UMTS >  Debug Screen >  Phone Control >  Network Lock > Options  Perso SHA256 OFF. Wait for 30 seconds or so before returning to your main menu by choosing back. In the main menu, you should see a “Network Lock” message, now choose  NW Lock NV Data INITIALLIZ. If the above method does not work, use this. This will definitely unlock your Galaxy Note 4. Go to Settings>> About device>> Status and check the IMEI of your phone. You can also get IMEI of your Galaxy Note 4 by typing *#06# on your Dial Pad. Use a paid service to get your unlock code. You can use services such as www.getunlocked.com for purchasing an unlock code. Most of the time your mobile carrier/operator can unlock your phone to use it internationally. Call your customer care to get the unlock code for free as well. 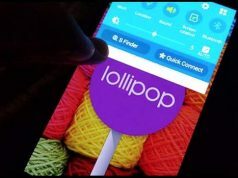 Here is what T-Mobile Galaxy Note 4 users need to follow. Insert a Non-T-Mobile SIM & turn the phone on. The phone will automatically prompt you to enter the code into an empty field. The phone will display Network Unlock Successful. 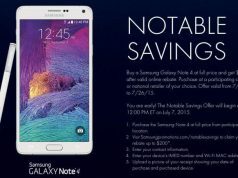 I checked with T-Mobile and they say on their website that the Unlock code for Galaxy Note 4 is free of charge. T-Mobile delivers the unlock code within 2 working days. For other like AT&T and Verizon, call the customer care directly and get the unlock code for Galaxy Note 4. Hope these steps helped you to unlock your Galaxy Note 4.